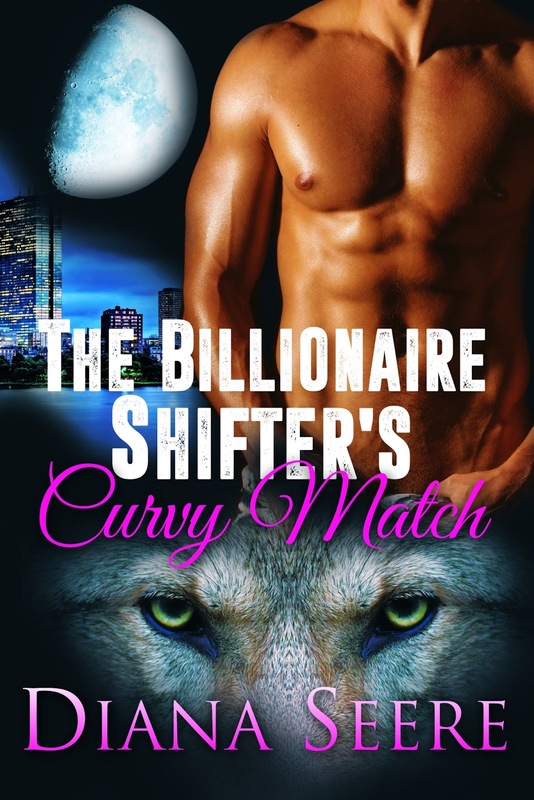 I never thought I would enjoy a shifter romance, but I can't get enough of all the characters in this series! What? A secret shifter baby, that sounds like the perfect recipe for an awesome book, right!?! We got to meet Lars Jensen in the previous books and I was excited to find out what his story was all about. I loved how the meet up again and how the entire story unfolds. And poor Eva...I found myself saying...not again...lol...now you have to download this book to find all the details. I love this series & you will too...check it out!